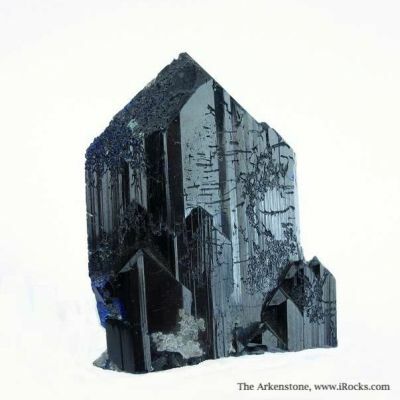 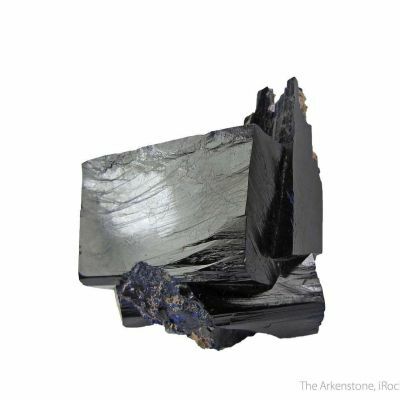 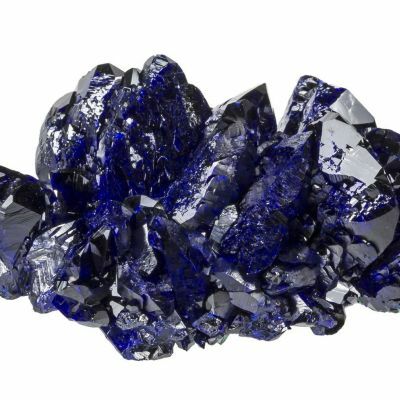 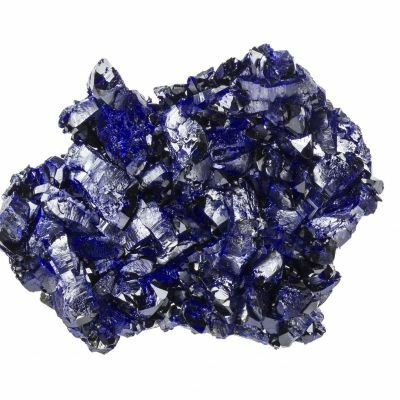 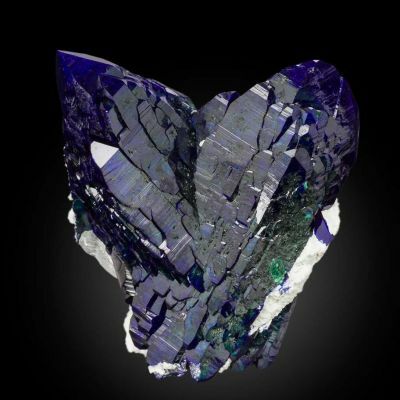 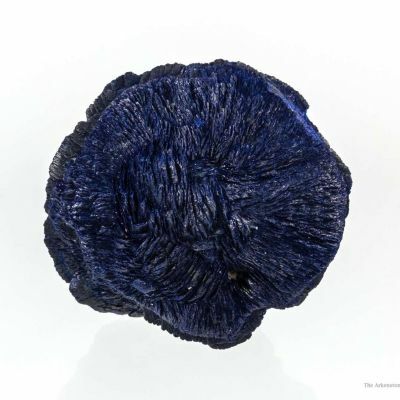 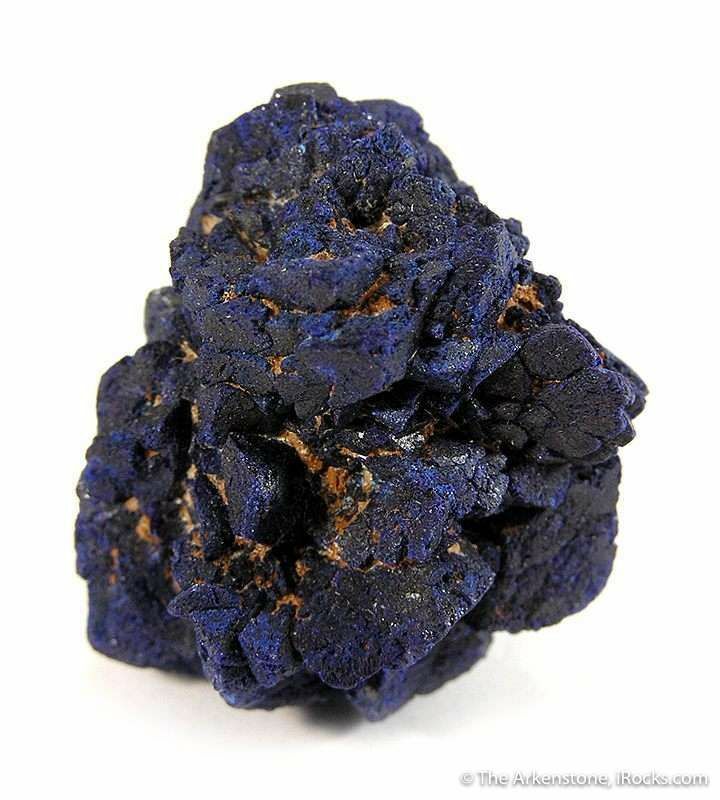 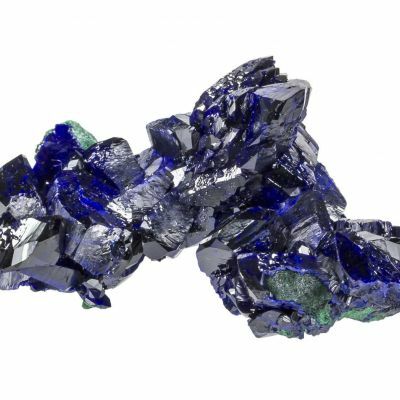 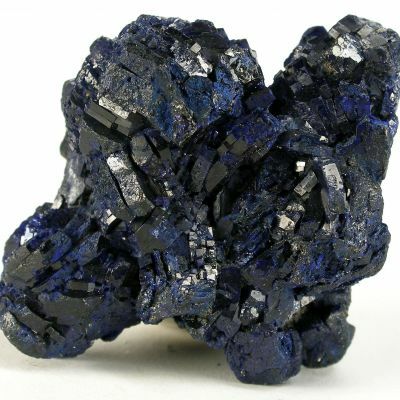 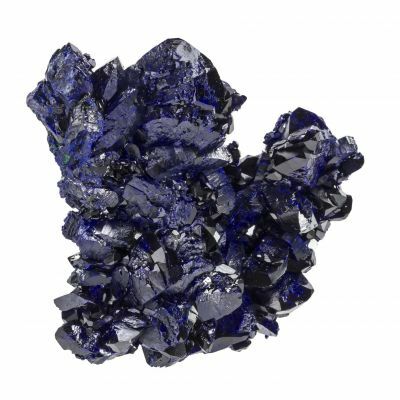 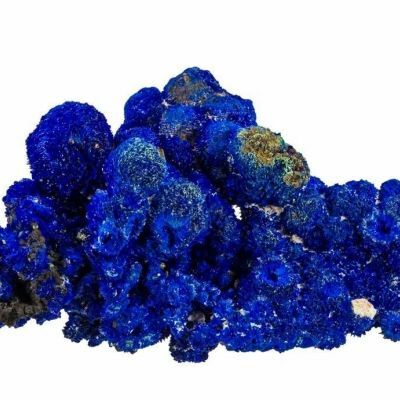 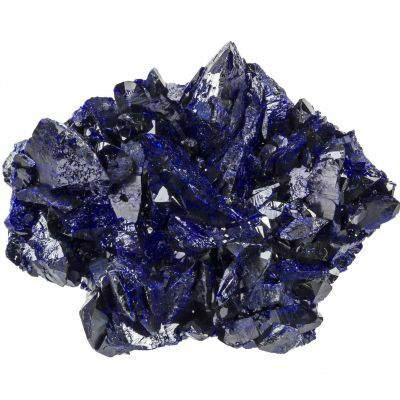 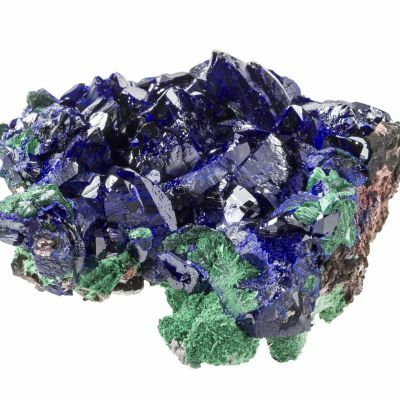 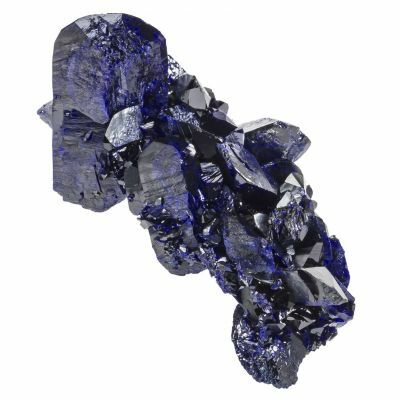 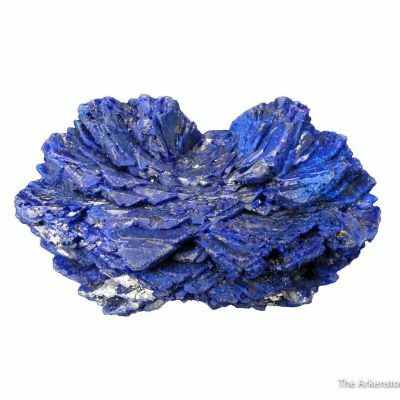 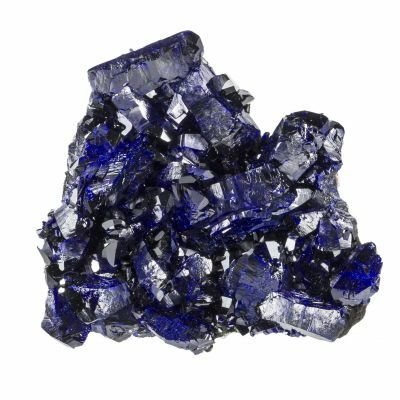 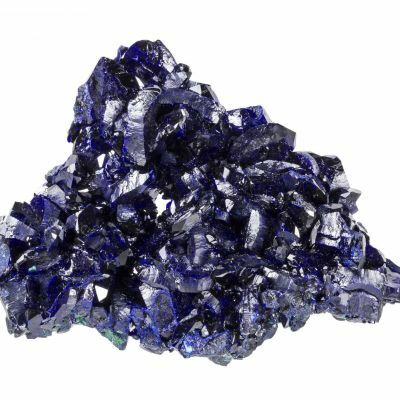 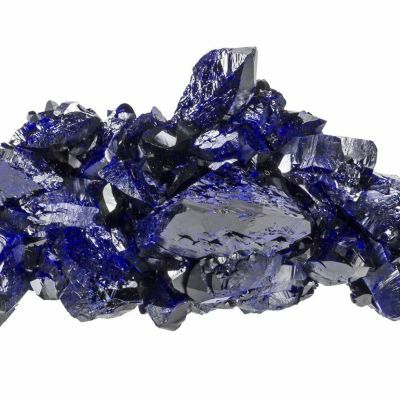 This is a complete rosette of intergrown, royal blue, lustrous, azurite crystals from another long-closed locality. 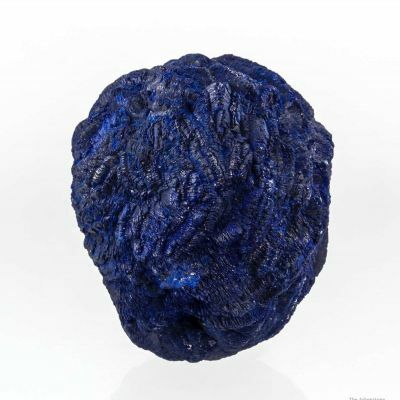 This specimen is also a complete floater, with no obvious points of attachment. 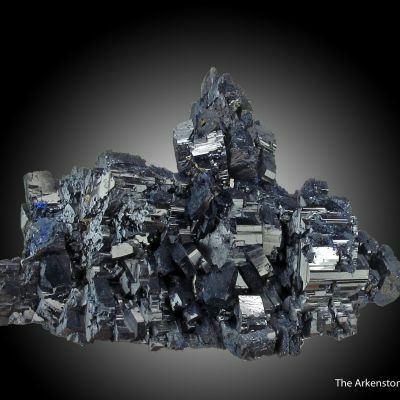 "Chessylite" in this size and quality is hard to come by today and most is 100 years old or more! 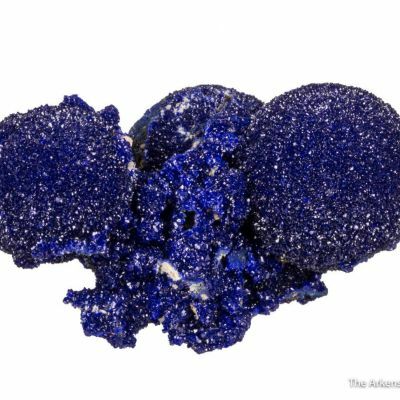 This one comes out of a Harvard collection, circa the early 1900s already.